I always believed myself to be a pretty organized person, I liked things to be in their place and was particularly set on certain things. For example my closet hangers have to be facing the same way, my clothes can’t be inside out and I like to seperate my clothing by sleeve length (sleeveless tops first, followed by short sleeves then long sleeves). It’s habitual that my bed has to be made every morning and I’m kind of compulsive about making sure the couch pillows are neatly placed in the corner of our sectional. But here’s the truth… just because I do those few tasks every day doesn’t make me a naturally organized person, it’s just highlights one portion of my type-A personality. The truth is I’ve been lying to myself about how organized I really am. While I used to be better about keeping an organized and tidy space, having three little children have totally rocked my system. With three kids in a short period of four years, it’s an avalanche of stuff. And those same three kids are the only grandchildren for both set of grandparents, as you can imagine the amount of stuff they get can get ridiculous. But I can’t even blame all the stuff in our house on just my children… my husband and I are just as responsible too. Things have come into our home but not a lot has gone out. I have been justified in the sense that having three back to back to back pregnancies in four years really has put my focus elsewhere but now as I’m emerging from the sleep deprived baby season, I’m ready to take control of the clutter and our home once and for all. 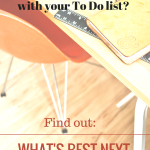 Along with completing small tasks as part of The 52-Week Home Project and utilizing my amazing daily cleaning checklist, I’ve also been reading a few books about not only organizing your home but rather Building Your House. Last year it seems like the world went crazy KonMari(ing) just about everything. I read the book too and while I did appreciate the sentiment that if something doesn’t spark joy then we should get rid of it, I didn’t jump on the train KonMari train. Then in December I received a book in the mail by a woman who is both a wife and mother, but also a woman who loves Jesus and wants her house to be a place where not only everything is organized but where her family’s hearts are drawn closer to the heart of God. 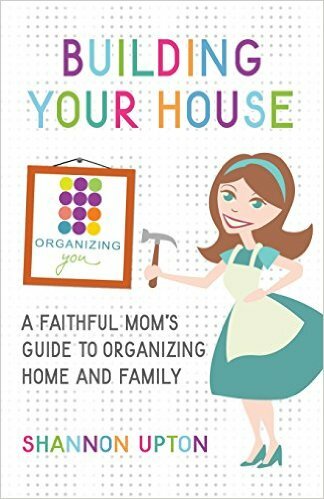 Building Your House: A Faithful Mom’s Guide to Organizing Home and Family is different than any other home management book I have read before. Typically I read home and organizing books with one toe in and the other out, not expecting much or any new information (after all they usually always say the same thing) but I was quite surprised how much I enjoyed this book by Shannon Upton. Her words are based on the premise of building our home on the cornerstone of Jesus. Your focus on the Lord is what gives your desire to organize your home meaning. The point isn’t “having it all” or even having it all together – it’s settling our spirits so we can dwell in the Lord’s peace. 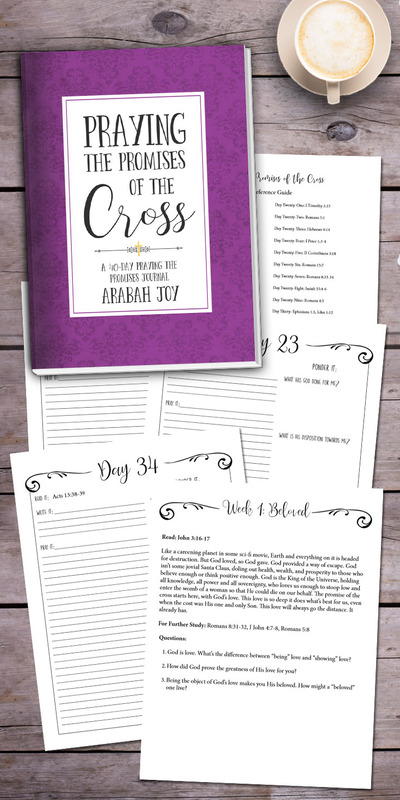 She goes on to address the idea between physical clutter and spiritual clutter, which when we finally admit it, can be the root to our cluttered homes. 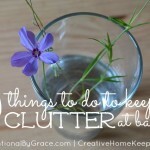 … physical clutter can cause clutter in your spirit. Out-of-control stuff affects your heart, mind, choices, energy level, family, and relationships. 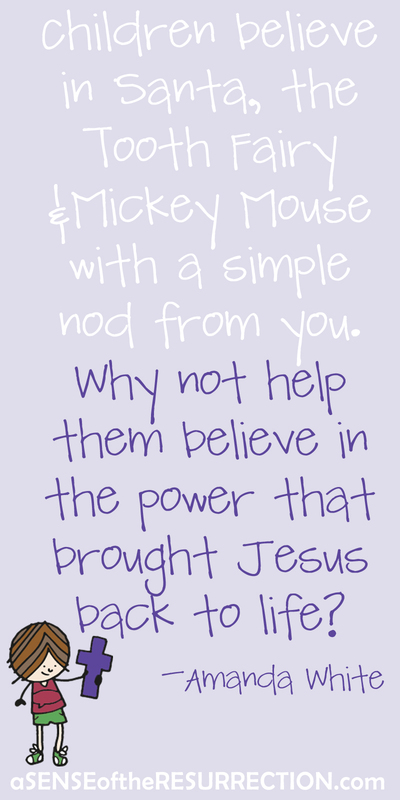 Jesus has more in mind for you than that. He wants you to live in a completely different kind of abundance! I’ve address the idea of spiritual clutter before but somehow I have failed to see it smacking me in the face right now. My home is a result of all that is causing me to be distracted, overwhelmed and frazzled in my heart and mind. Rather than laying burdens down, I’ve been holding on to them, letting them fester and accumulate. 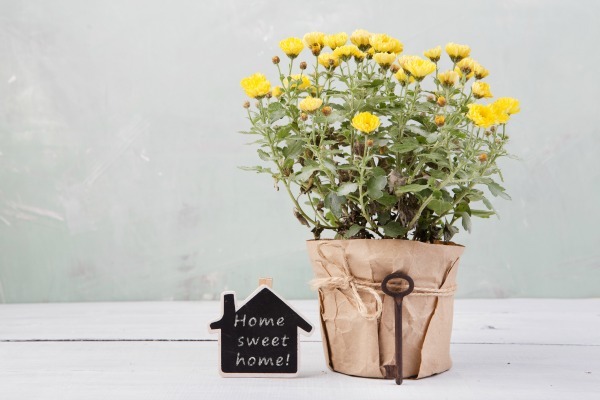 When we get to the root cause of our clutter, our homes benefit but more importantly our family benefits too. 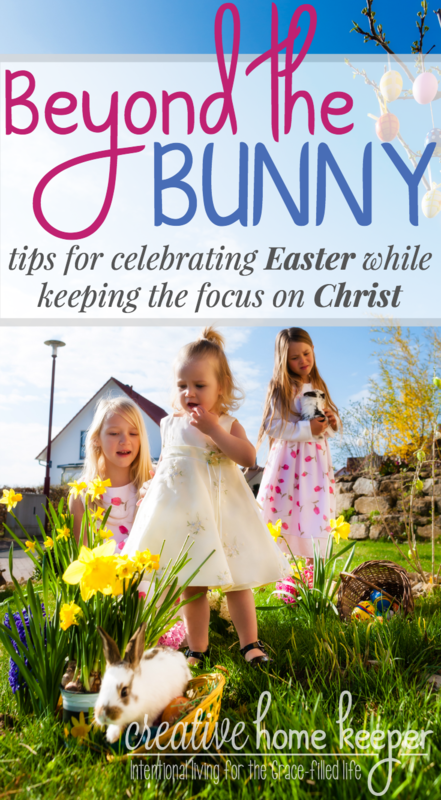 As Jesus Moms, we’re not doing the work because we want to check off to-do list items or impress others. We’re doing the best we possibly can to build our homes for the love of our families and the love of our Lord. 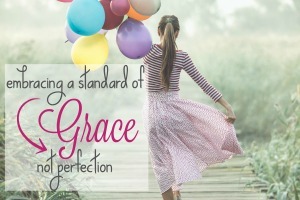 I don’t want to be the kind of wife, mother and home keeper who, unintentionally, is tearing down our home rather than building it up with all the “clutter” both physical and spiritual. I desire our home to be a haven, a place of rest, peace, a sanctuary, a place that points to God. Our homes isn’t build with stuff, it’s build with the love of Jesus. Throughout the pages of Building Your Home, Shannon not only offers Biblical wisdom and encouragement but also real life, practical steps to take to making your home and it’s routines work for you and your family. Yesterday I shared one of those practical tools in the home walk through. She goes much more in depth on the different steps including praying over each space and inviting Jesus in. I’ve always been a big fan of routines, I just tend to get frustrated that my once perfected set of routines gets thrown out with each changing season young children bring. But I am reminded that our homes aren’t problems to be solved but rather systems that need to be managed. 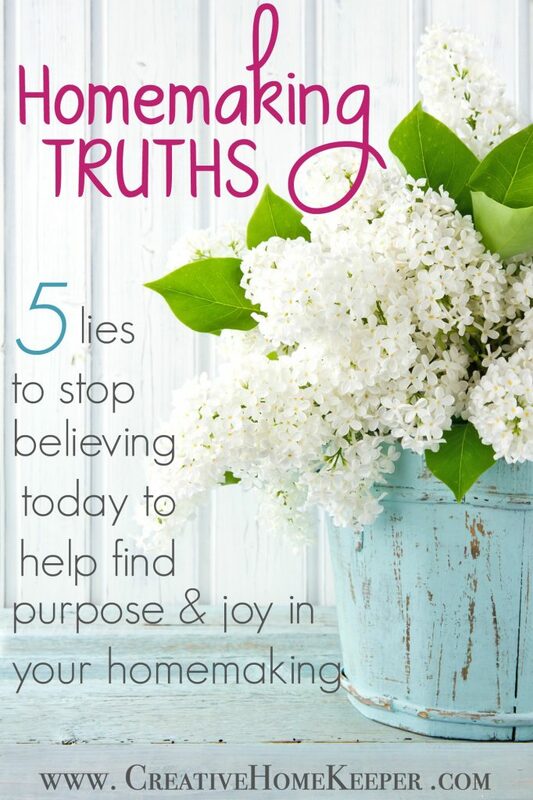 When I approach homekeeping, organizing and building routines with this mindset, my whole attitude and outlook changes. 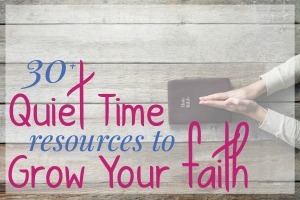 As a Jesus Mom, you don’t want to organize your household so you can “feel at peace.” Instead, you can choose to feel peaceful while you organize. Obviously this is a work in progress. 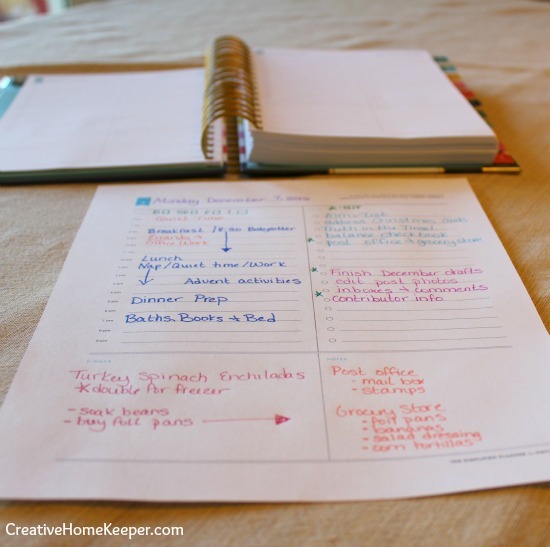 Managing a home with family members living there is always going to shift my routines. Children will grow up and be able to chip in more, stuff will continue to float in and out but my desire to create a home where our hearts are pointed to God will never change. Continuing to evaluating my own personal routines, as well as teaching my children and establishing routines they can follow and put in place is how we can continue to build up our home. 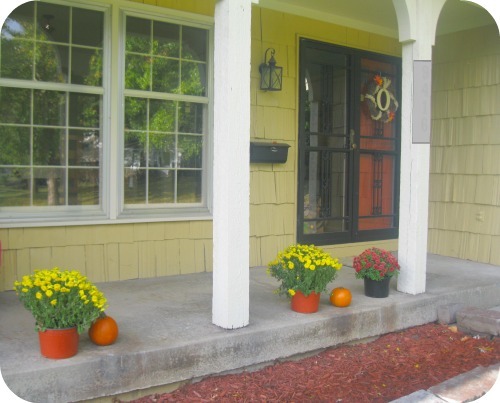 Completing small weekly tasks to help transform our homes into a haven is another step in building our homes instead of tearing them down. But most importantly, keeping Jesus as the cornerstone of our home is the most important thing we can do to build our homes. 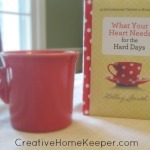 Shannon Upton’s encouraging book Building Your House: A Faithful Mom’s Guide to Organizing Home and Family is available to purchase, and even though I’m challenging myself (and you all) to a No New Book Challenge, I do encourage you to check out this book. 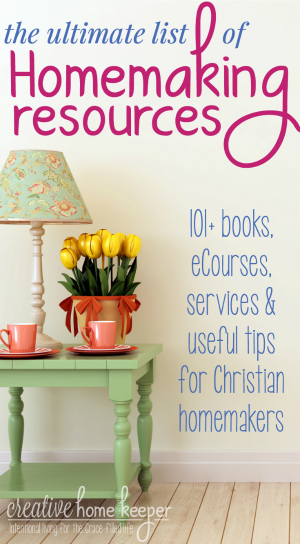 To learn more about Shannon and her ministry, including her books, you can visit her blog Organizing Jesus Moms. **I received this book for free in exchange for my honest review. All opinions are mine and quotes used are from Building Your Home. 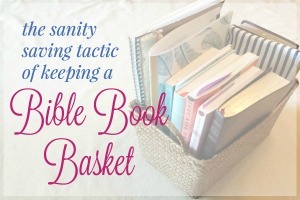 Interesting spin on getting organized physically and spiritually. It is so important that we work towards building our homes and lives into the sanctuaries that God would have them to be. When we lose the clutter, we are able to focus on what is truly important. I so agree, Mary! 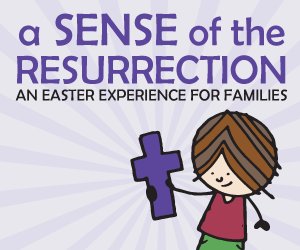 Our homes should be safe havens where our families can find peace and focus on each other and the Lord. Thanks for your comment! 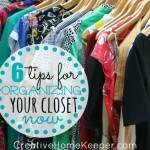 As a “Jesus Mom” I had to learn that my need to keep organized was making my husband nuts. He used to tease me because my closet is not only organized by type of blouse, but also by color. My focus on keeping everything clean and neat, meant I was stressing him out. He was afraid to live in our home. I had to learn to embrace clutter. Now that we’ve gone to less clean, less stress, but more mess, I’m learning how I can keep organized and still honor my husband, little things like a lid organizer for the pots. He does most of the cooking, so it helps him find what he needs quickly and keeps the cabinets organized so I’m not having panic attacks from looking in them. But doesn’t place extra responsibility on him. I’ve also found that when I stopped compulsively cleaning, he realized how much work it is to keep the house clean and pitches in more. Focusing on obedience to Christ might look different in each of our lives and stages of life, but can totally transform a house into a home. Jennifer, I had such a similar journey with my husband. Although he didn’t seem to feel that he couldn’t relax in our home, he did feel my frustration over his mess. So much of that mess doesn’t really matter though, and we’ve been able to come up with some great compromises. 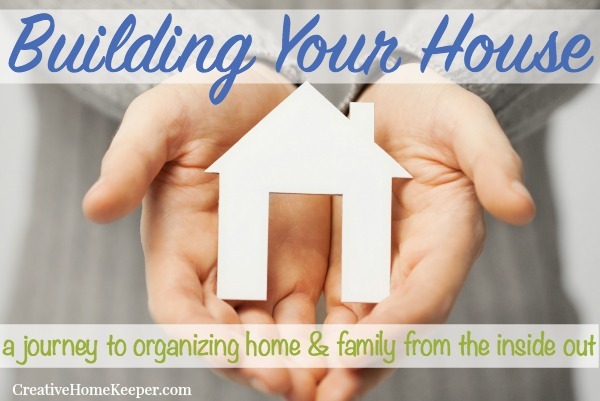 I actually wrote a chapter of Building Your House all about organizing FOR your husband instead of trying to organize him! 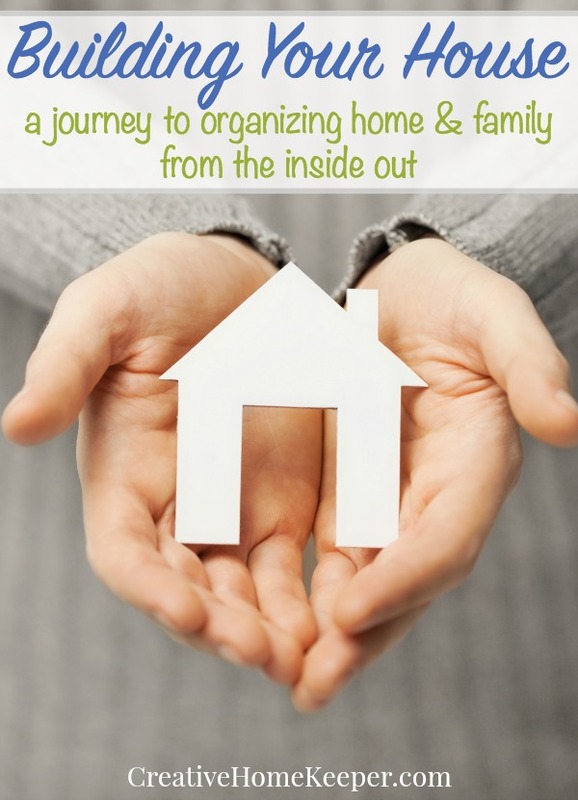 Thanks for sharing your organizing+hubby story! There has been a craze about the first book you mentioned! This one sounds so good too! I definitely need to DE-clutter!!! I like the idea of if it doesn’t give me joy, I shouldn’t keep it! There has definitely been a crazy about the Kondo book, so much that I just finished writing a the rough draft of a blog post that compares her book to mine. I get those comparisons in my book reviews, on Amazon, even at speaking gigs when someone comes up and says “Have your read that one book?” 🙂 I’m sitting on the post for a week or so because I want to be sure I’m being really loving, but look for that post next Thursday if you want to read a comparison between her book and mine! Thanks, Caroline! I’m going to have to keep this in mind over the years to come – right now it’s just me, but hopefully that will change someday and I’ll have to deal with all the stuff that comes with it! Thanks! I need to read this book! I loved this post! I am working so hard on this. Subscribing to your blog too. Thanks! Thanks, Tara! 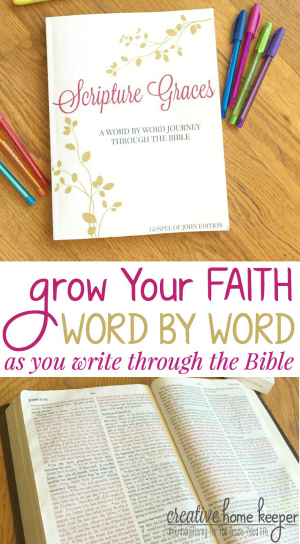 I hope you do get the book because I’d love to serve you… and I agree that Victoria wrote a great post! Thanks! Love this, great tips and an interesting perspective! 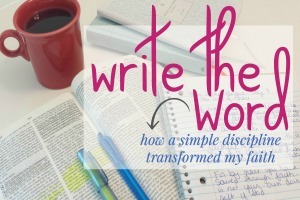 I was really challenged to think: what would Jesus have to say about home organization? It helps to remember that He cares about every facet of our lives and wants us to live in His true abundance! Thanks for the comment, Cathy! Great perspective. I think there is a big difference in our home being our sanctuary and home being our idol. 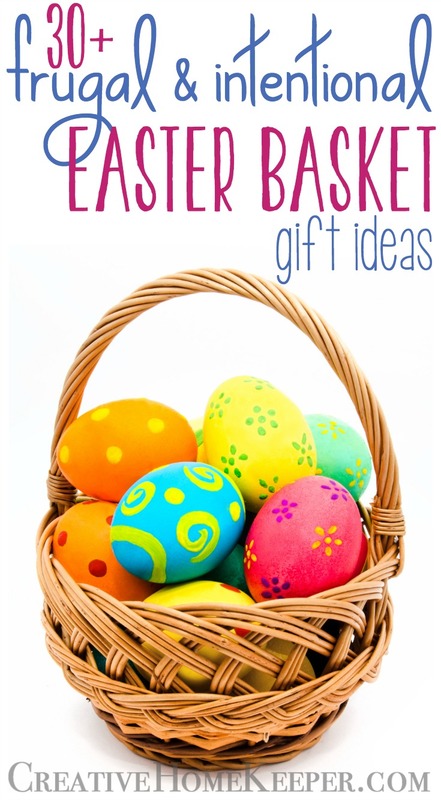 Sometimes a line is crossed and those who are in a season of clutter. It happens. We have to be ok with it, and roll with the punches sometimes. This was an amazing post! I was hooked from the beginning and this book sounds like something I would love to read. You are right in that many of those books sound the same, but this one definitely seems to be a keeper. Will definitely check it out. Thank you for sharing! This sounds like an excellent book. I like the ideas of organizing our homes in a way that our spirits can settle and we can experience His peace.